Interested in paying for your transit ride with your mobile phone? Or have you ever considered paying for your Big Mac, with your last Bic Mac? This week, the world of payments gave us some exciting headlines, some interesting new solutions, and a ‘currency’ that’s left us hungry for more! What better way to celebrate the 50th anniversary of a Big Mac, than with a Big Mac currency? Beginning August 2nd, McDonalds customers across the globe who purchase a Bic Mac can receive one of 6.2 million MacCoins – a form of McDonalds ‘currency’ that is only redeemable for another BigMac. Not only is this a fun way to celebrate the birth of an iconic burger, but it begs the question: will you collect the coin, or redeem it? Richard Cochrane, a 29 year-old entrepreneur, might just have a solution for an online shopping problem that has plagued First Nations shoppers for years. His fintech start-up Status Exempt, has developed a Shopify plugin that allows First Nations peoples to shop online and use their tax exemption status with ease! Fortune Magazine is well known for their ranking articles, from the Fortune 500 to the Best Companies to Work For list, and this year they released their first ever Fintech 40 under 40. Canadian entrepreneurs from across the country made the list of some of the most prominent names and faces in the fintech space. Make sure to check out this article to see who made the final list! Mobile payments may still seem like a payment method of the future, but in reality they’re very much a payment method of the present. 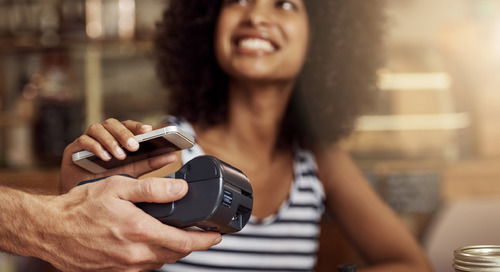 Analytics firm Juniper Research has predicted that by 2020, Apple Pay will account for half of all contactless payments, and 450 million people worldwide will be using some sort of mobile payment technology. Vancouver residents have embraced the new Tap to Pay feature of their transit system in a big way. Since May 22nd of this year, over 160 thousand unique users have tapped to pay on the Vancouver transit system, over one million times! Vancouver’s TransLink was the first Canadian transit agency to launch this payment option, so it will be interesting to see which city is up next! 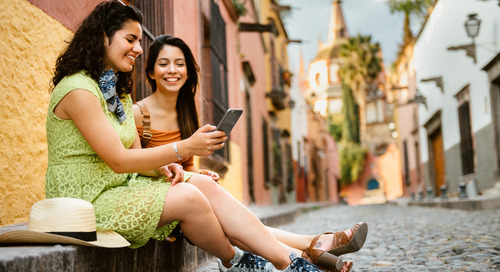 To learn more about the recent headlines in the payments industry, make sure to take a look at our articles from July 23 to 27 and July 16 to July 20.